What prompted you to contact Simplicity/enter the contest? I’d heard great things about Simplicity from friends and thought it would be great to win time with an organizer. I NEVER thought I’d win! 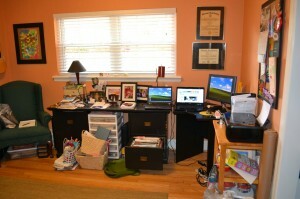 What do you think interfered with your ability to become organized? I felt like I didn’t have the time to tackle the overwhelming piles of “stuff” so I just kept putting it off. 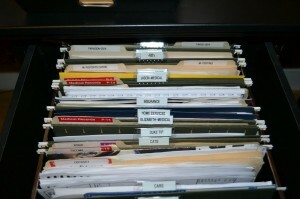 I was also using a pre-made filing system that was not customized my needs. 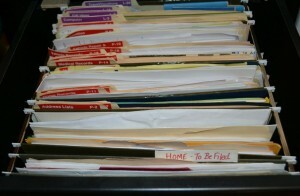 Files became over-stuffed and difficult to retrieve papers. 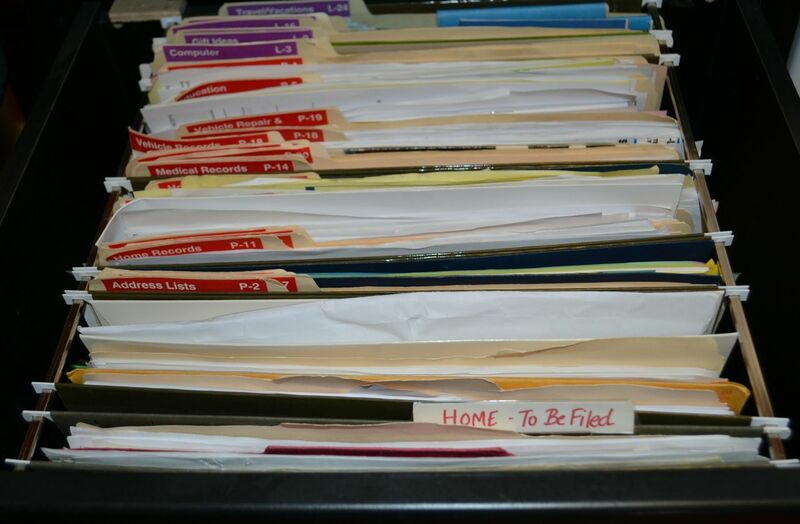 You know when you have a file titled “TO BE FILED” that there is a breakdown in the system! How did disorganization make you feel? 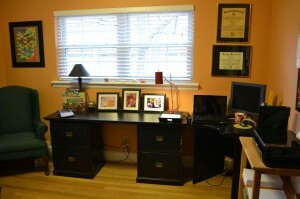 It made me feel stressed and made me not want to go into my home office. 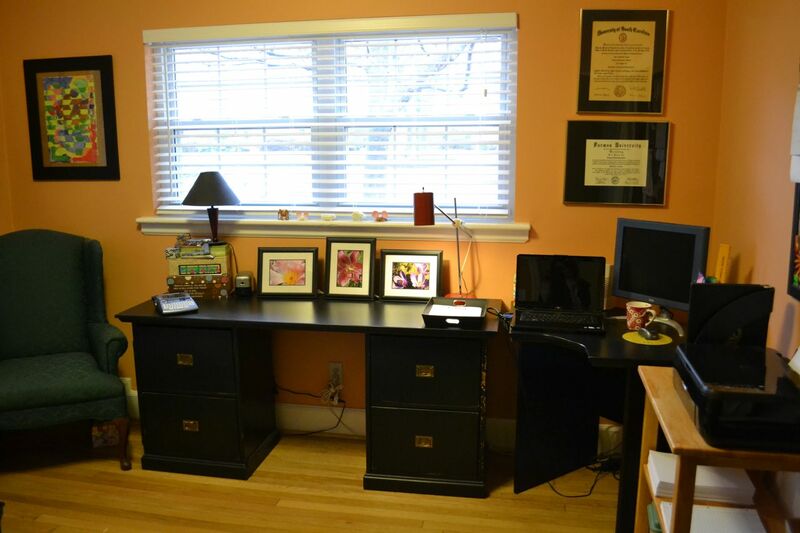 What was disorganization costing you? My sanity! I was feeling overwhelmed and couldn’t find things I needed. How did you feel before Simplicity arrived on your project day? I was both nervous and excited. I wanted to get help and organize but wasn’t sure how the session would go. What was your impression of Simplicity when they arrived in your home? Laurie put me at ease immediately. She was friendly and professional and made me feel like this was something I could do. What items did you find most difficult to part with? My daughter’s artwork from school was the most difficult to part with, but with Laurie’s help I learned how to cull this and keep the “masterpieces” for Madeline to have later. What surprised you about your project day with Simplicity? I was pleasantly surprised by how much we got done. 4 packed drawers of stuff, an art cart and several piles are now in 1 and ½ drawers (with room to spare) and the art cart is neatly stacked with office supplies that I need daily. My files are now customized and easily accessible! 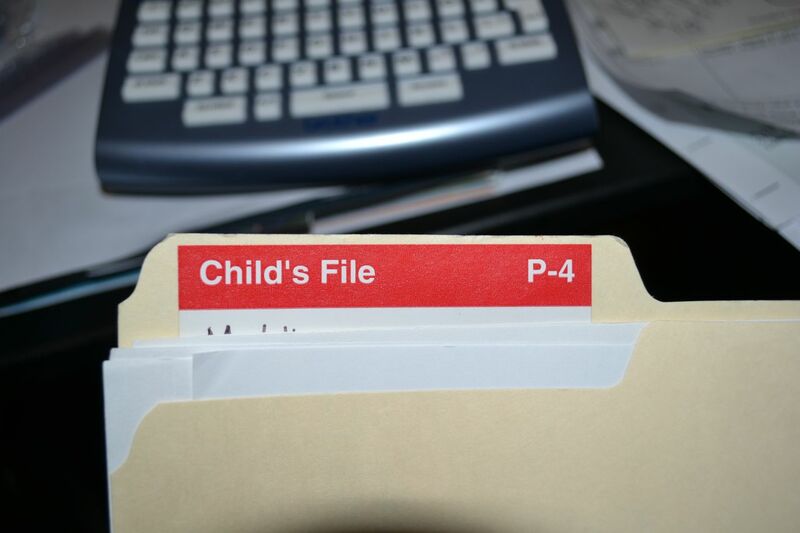 Instead of having a file called-“Child’s File,” I now have a customized file for each of my daughter’s important papers, including school papers, activities, and medical records. How did you know when you reached organizational success? I knew I was successful when I could sit at my desk, work, and access all the things I needed. Also when the recycle and shred piles were larger than the keep pile I knew things were going in the right direction. 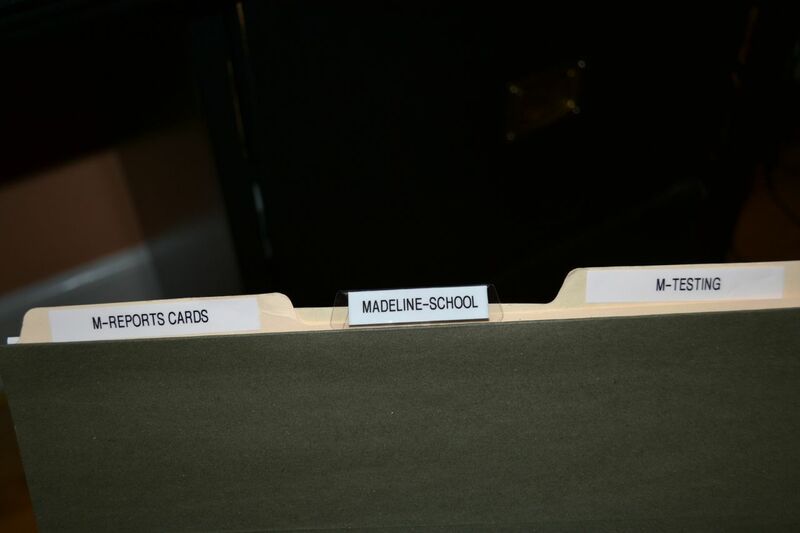 I selected an inbox to hold all the current papers that need to be acted on immediately. The rest was filed or discarded! How did you feel once the project was completed? Wonderful! I am inspired to keep this area organized and work on other areas that need help. This was an AMAZING experience! 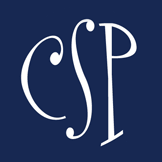 It exceeded my expectations and I’m so happy with the skills I’ve learned and the help Simplicity provided. 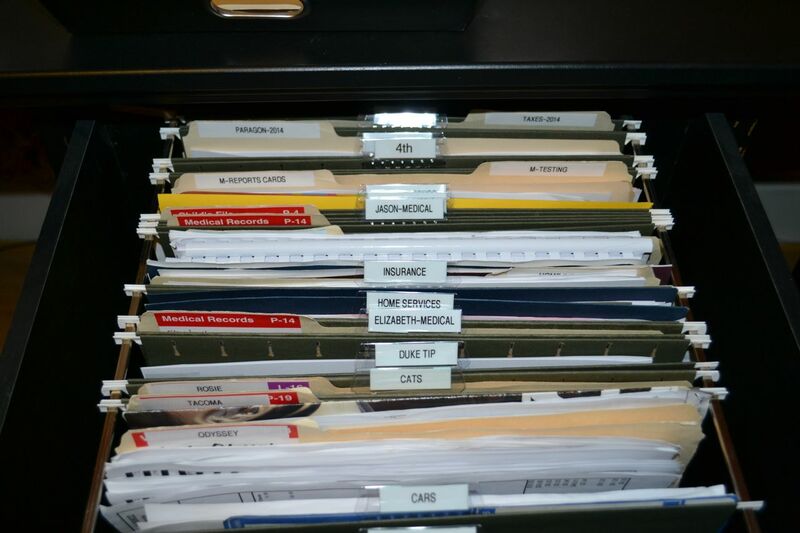 What are your plans to maintain your new organizational system? 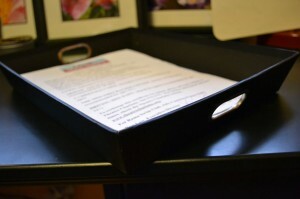 I am going to get a few more filing boxes and store these in accessible but out of the way places. I’m going to keep my inbox and filing up to date and get clear boxes for my closet. Once my basement is finished I’m going to organize all the arts and crafts before moving them to their new home. I’m excited to keep this ball rolling. Organizing is contagious! Smarty Snow Day Contest, powered by Brixx Pizza!